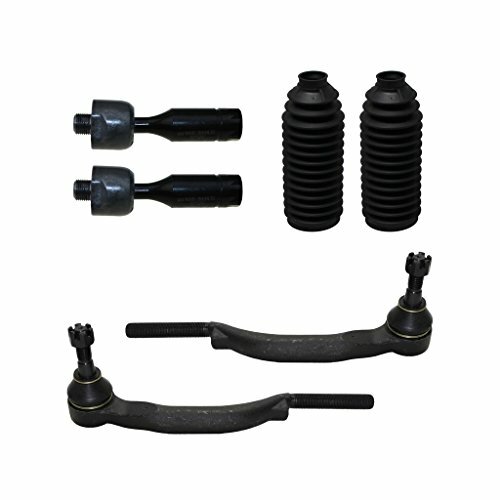 ACDelco Advantage Steering Tie Rod Ends are economical replacement components for your GM and non-GM vehicle. 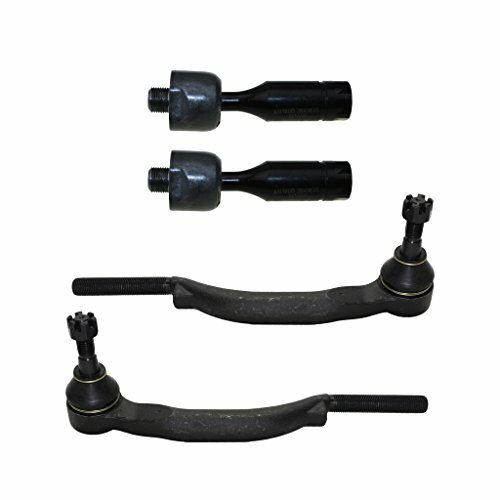 They connect your vehicle’s steering linkage to the steering knuckle. 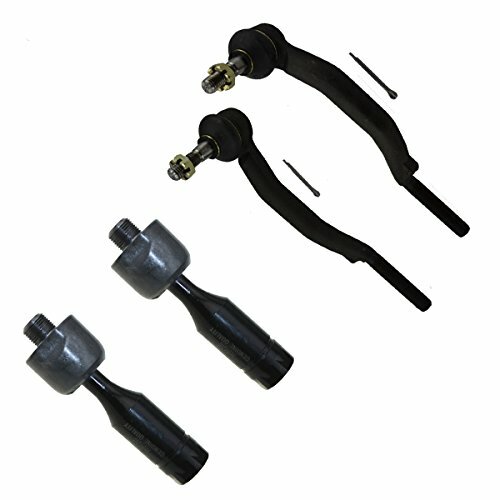 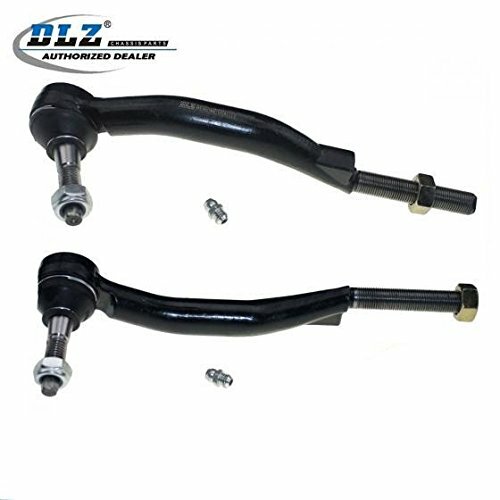 These dependable aftermarket steering tie rod ends offer quality and performance, all at an economical price. 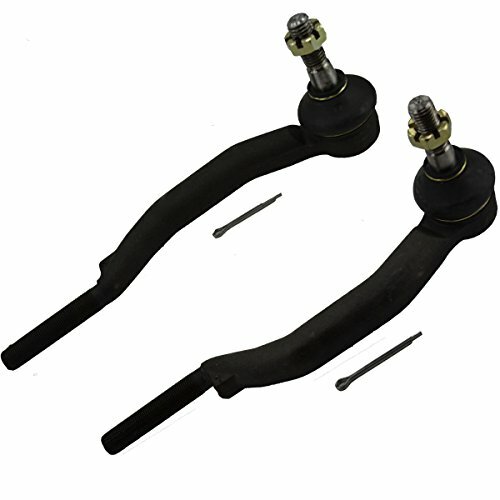 An ACDelco Professional Steering Tie Rod End is the high quality replacement ideal for many vehicles on the road today. 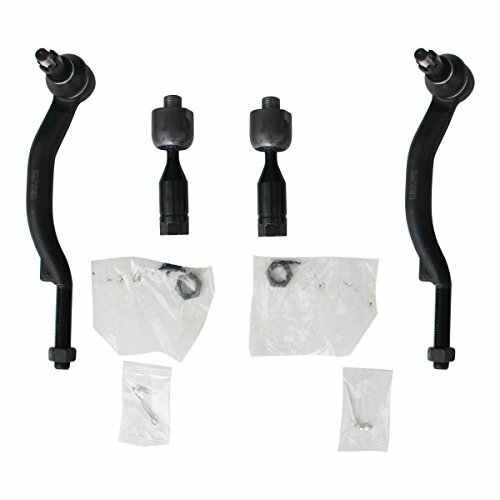 It connects your vehicleâ€™s steering linkage to the steering knuckle. 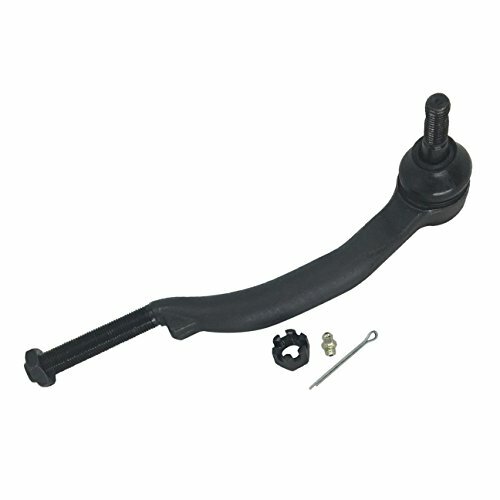 This premium aftermarket replacement component is manufactured to meet your expectations for fit, form, and function.